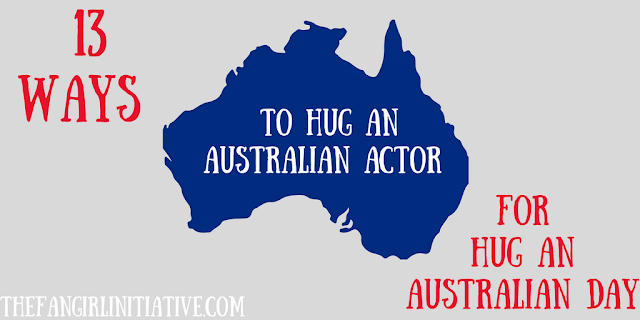 April 26 is Hug an Australian Day! In honor of such an important holiday, I'm going to match my favorite Australian actors with the perfect hug. You know, just in case I ever have the chance to meet them. I need to be prepared. Chris Hemsworth is the god of thunder and stands at a height of 6'3. 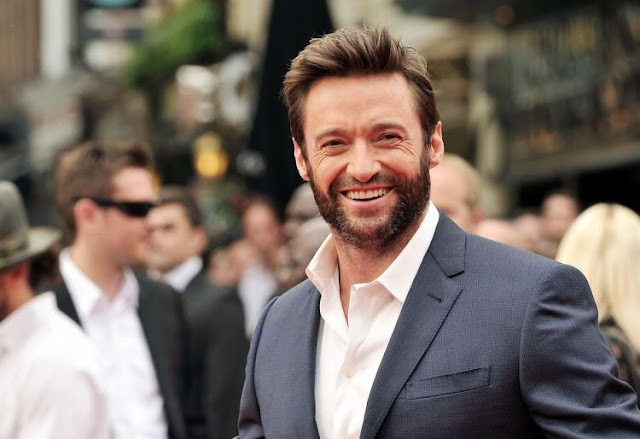 It's obvious that the perfect way to hug this lovable guy is with a giant, bear-slash-bro hug. I'm talking about one of those hugs that completely envelopes you, crushing your bones and soul at the same time, and ending in a rambunctious round of laughter. I'm already laughing just thinking about it! Nicole Kidman is all grace and beauty, so whatever hug she receives should be full of respect and elegance. I think sharing a quick, polite hug with her would be the perfect balance. If I'm getting a hug from Liam Hemsworth, it has to be pretty spectacular. So I think I have to demand the "twirl hug." You know the hug I'm talking about: the one where he picks you up and spins you around, making you almost faint from both being dizzy and hyperventilating. Margot Robbie comes across fun and super cool. A tight squeeze from her will have you completely satisfied and feeling ten times more confident than you did before. 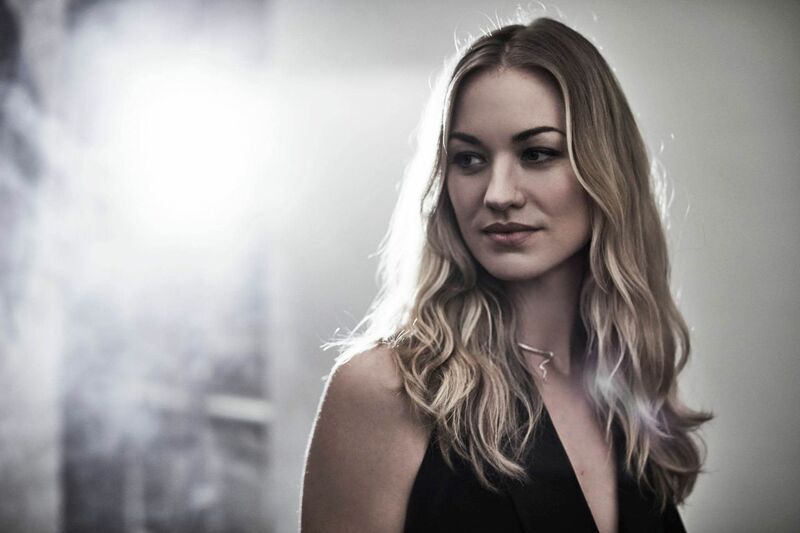 Yvonne Strahovski is gorgeous and badass (at least she was as Sarah in Chuck). No other hug than the ultimate "girl gang" hug where you practically run at one another and fling your arms around the other could ever express the utmost adoration for such a fantastic lady. 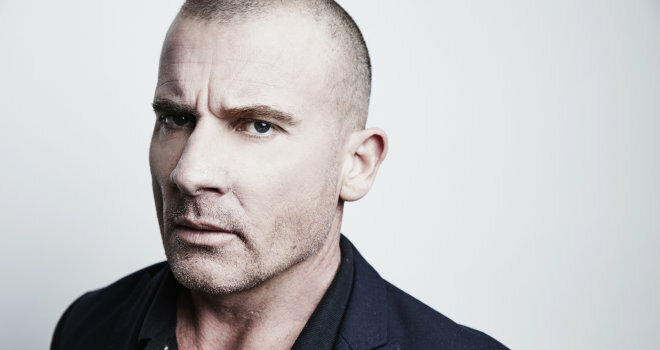 While Dominic Purcell was born in England, he grew up in Australia, giving him some right to be included in this post. He seems like a pretty cool dude, so I'd give him one of those hug-then-clap-each-other-on-the-back embraces. I think he could handle it, and I might be able to handle it as well without fangirling too much. 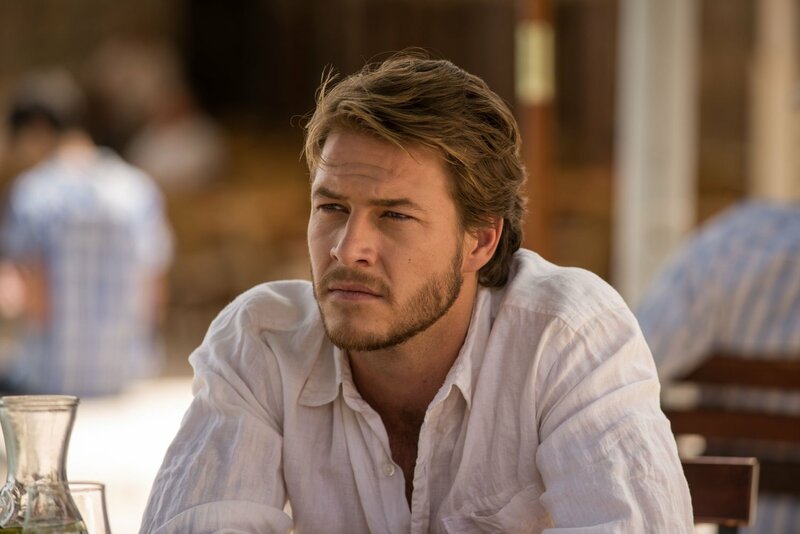 A number of hugs could work with Luke Bracey and his action-movie physique. But I think I'd want to give him only a quick hug, so I could pull back and look up into his beautiful, beautiful face. 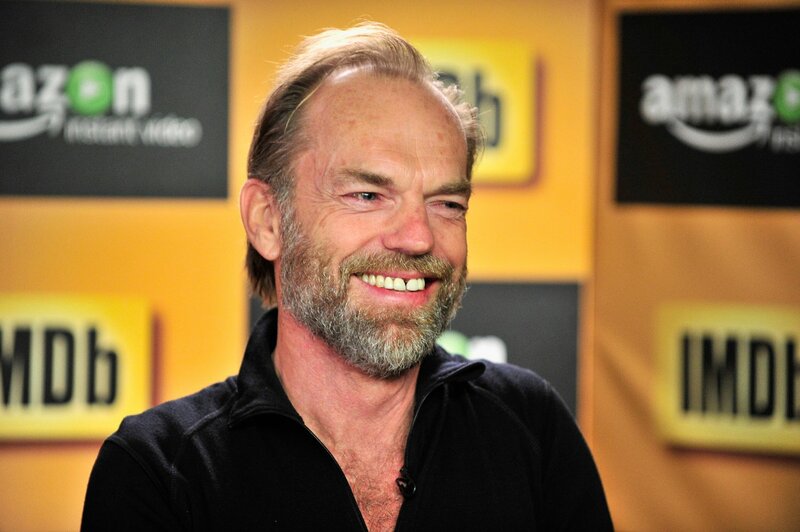 Hugo Weaving is like the favorite uncle of movies: he's fantastic and he's always around. Still, no matter what your level of affection for him might be, the one-armed hug is the perfect way to express how much you appreciate all that he's done. 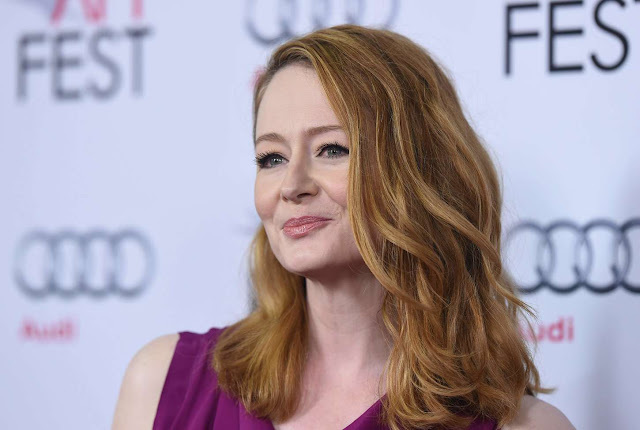 Miranda Otto is wonderful. I mean, how can she not be after portraying Eowyn in Lord of the Rings? To show how grateful you are for such an amazing woman, you'd give her nothing but the most genuine of hugs: warm, firm, and affectionate. 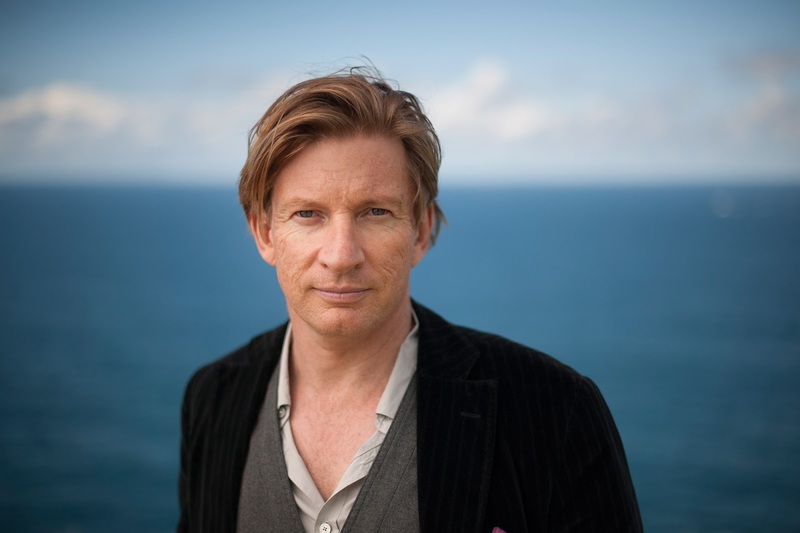 I don't know about you, but if I saw David Wenham, I'd want to give him a giant bro hug--just like Boromir gives to Faramir in the extended edition of The Two Towers. In fact, why not just grab every Australian actor from the Middle-earth franchise for one giant group hug with David in the middle? It would be the best. Cate Blanchett is a queen, specifically my elf queen. Thus, I would not give her a hug; I'd feel unworthy to embrace such a lovely figure. Instead, I would only be able to bow. (And then maybe she could say in reply, "You bow to no one." Too far?) However, after seeing her in the Thor: Ragnarok trailer, I might want to "gang girl" hug her as well. 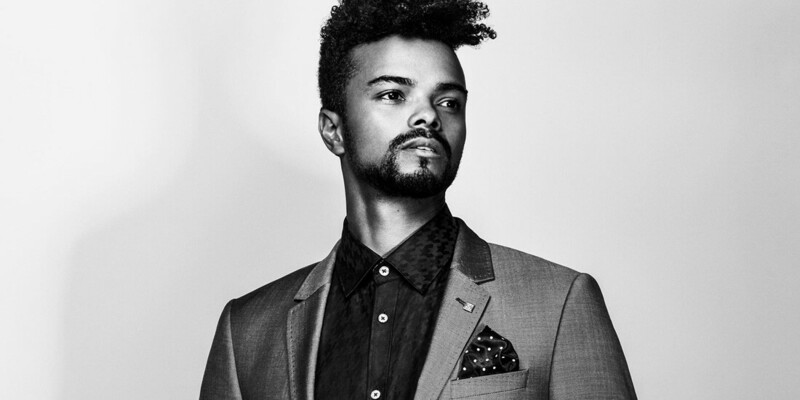 Because wow. 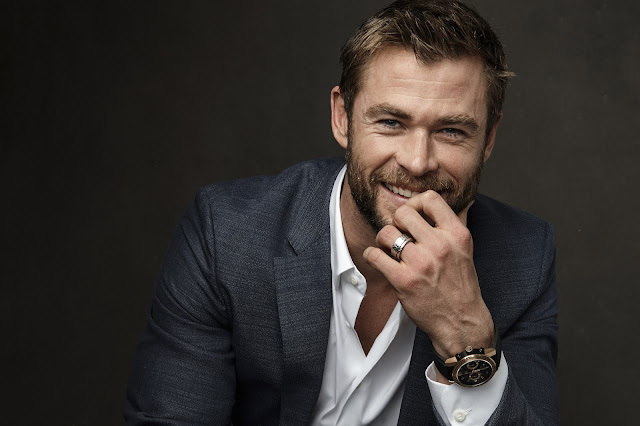 If you could, which Australian actor would you want to hug? And how?